Evanna Lynch. . HD Wallpaper and background images in the Evanna Lynch club tagged: evanna lynch evanna icon lynch fan art icons 2011 luna lovegood. 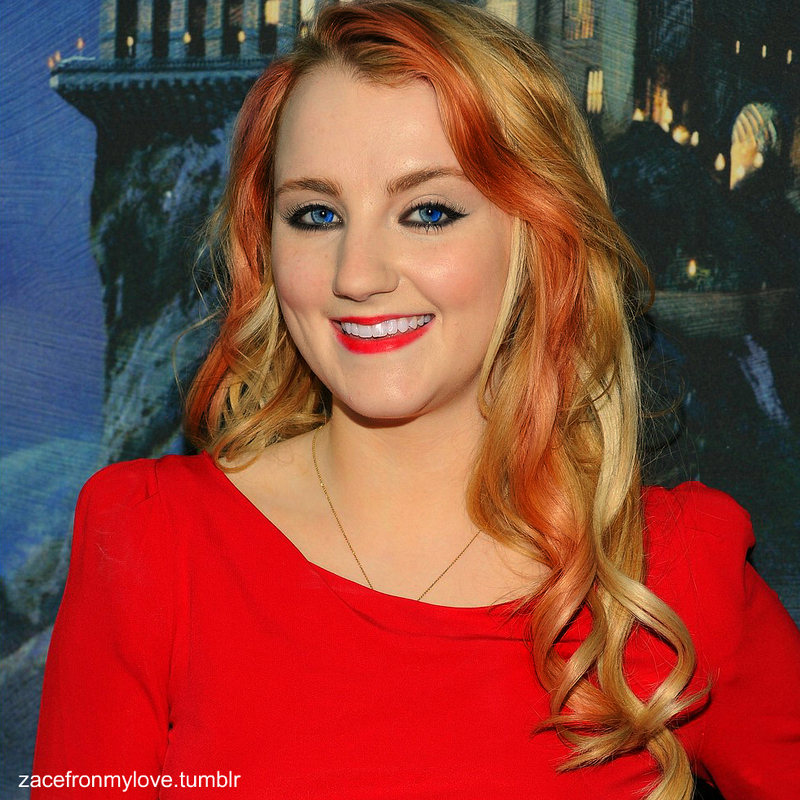 This Evanna Lynch fan art contains retrato, tiro en la cabeza, primer, headshot, primer plano, en la cabeza, and closeup.